"The best time for Dhyanam is the quiet hours before dawn, between 3 and 5 a.m. One can awake, say 4 a.m. First of all, sleep has to be subdued. This is very necessary. In order to keep the hours unchanged, on may set the alarm clock for a.m. and rise. Even then, if sleep continues to bother, its effect can be overcome by means of a bath in cold water. Not that it is essential to bathe, it is needed only when sleep gives much trouble. Now I am not an early riser, and tend to go to bed late. This has been my bane since working night hours with the Post office for many years. 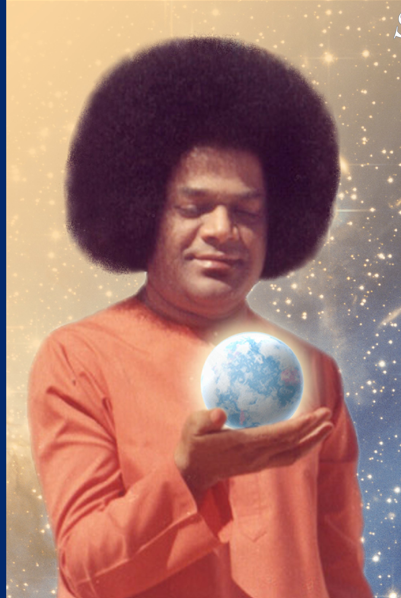 I kept revolving in my mind what Swami said: "Win the Grace of the Lord... Win the Grace of the Lord." Swami's proximity is something we all crave and to have that nearness is heaven itself!